Hi Everyone!! Warm welcome!! 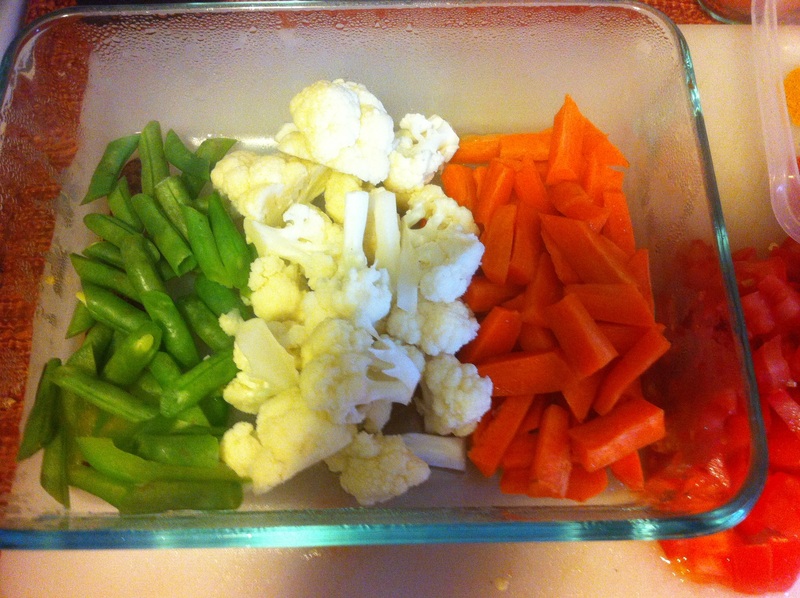 Today, I thought I will feed my always-hungry-for-meat family some vegetables. 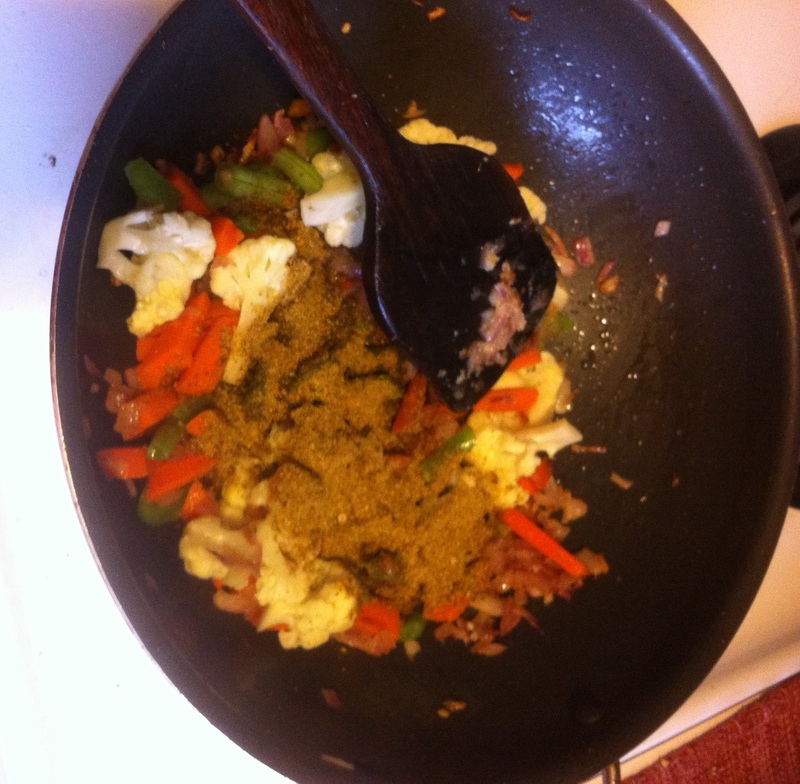 I like to explore different spices when I cook vegetables. 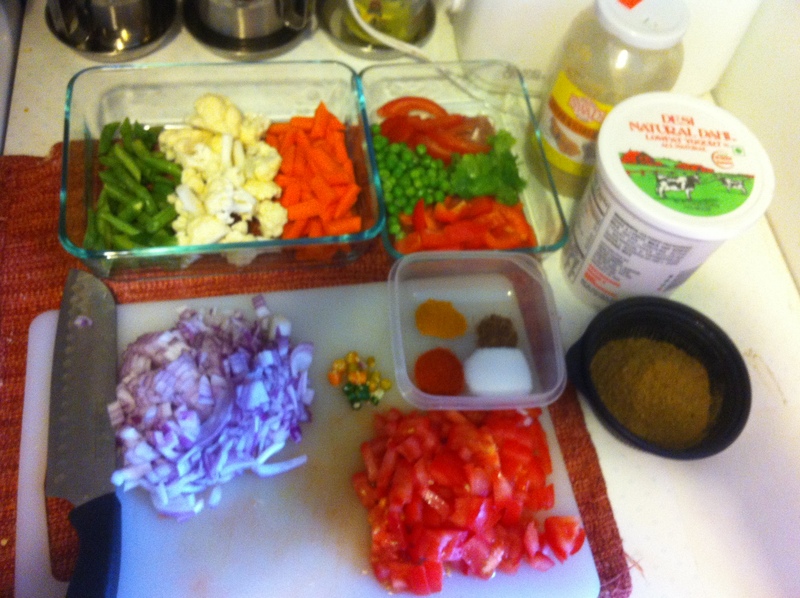 I tried using pickle masala (achari masala) which is usually used to make pickles in India and it was so delicious. India is known for its various pickles made with different fruits and vegetables like unripe mangoes, lemon, sorrel leaves, carrots and these days we get pickles of chicken, goat and fish too. Every home in India has its own signature pickle recipe which is passed down to them from their older generations. 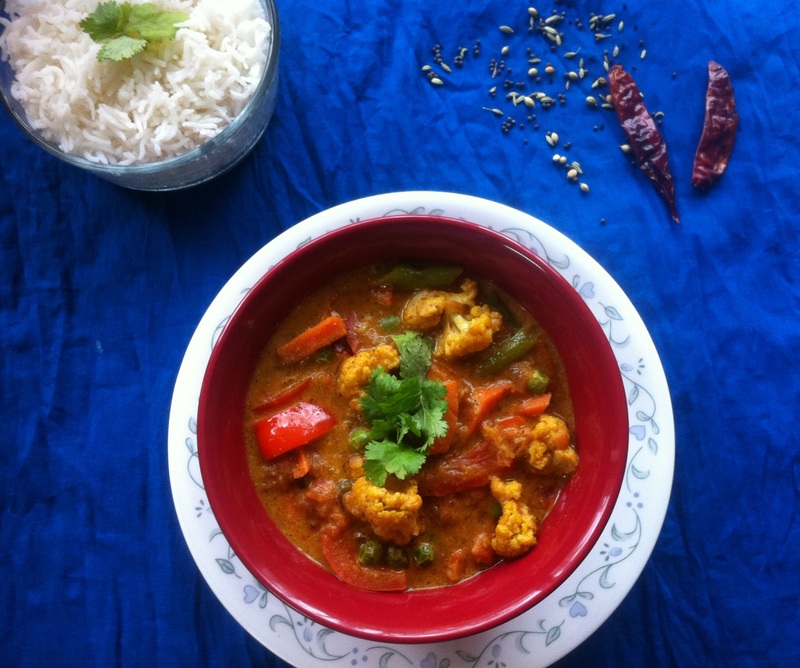 Adapted from these pickle spices, achari masala curries became popular in Indian restaurants. 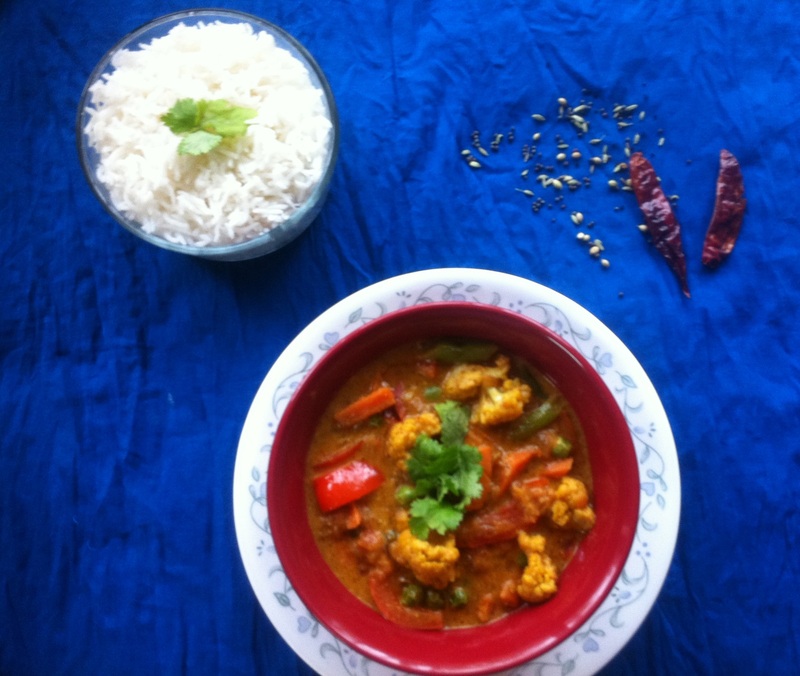 Achari Paneer, Achari Chicken, Achari Aloo Gobi(Potatoes and Cauliflower) are very popular recipes from Punjabi cuisine which is prepared with these pickle spices. You can use vegetables of your choice and saute them in onion and ginger garlic paste along with tomatoes spiced up with this achari masala powder. Check my recipe here to make Achari Masala Powder. 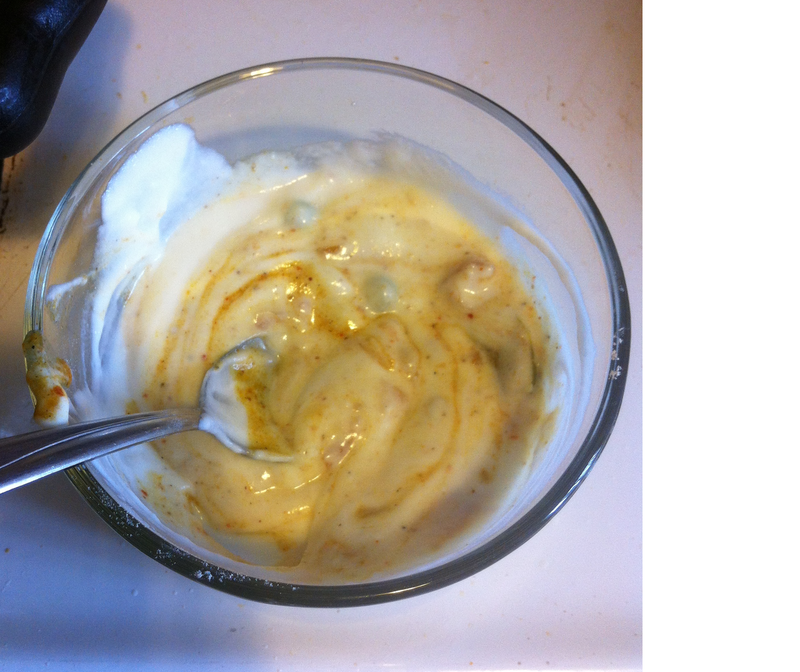 Add whisked yogurt to balance the spices to give nice creamy gravy which is actually healthy too. 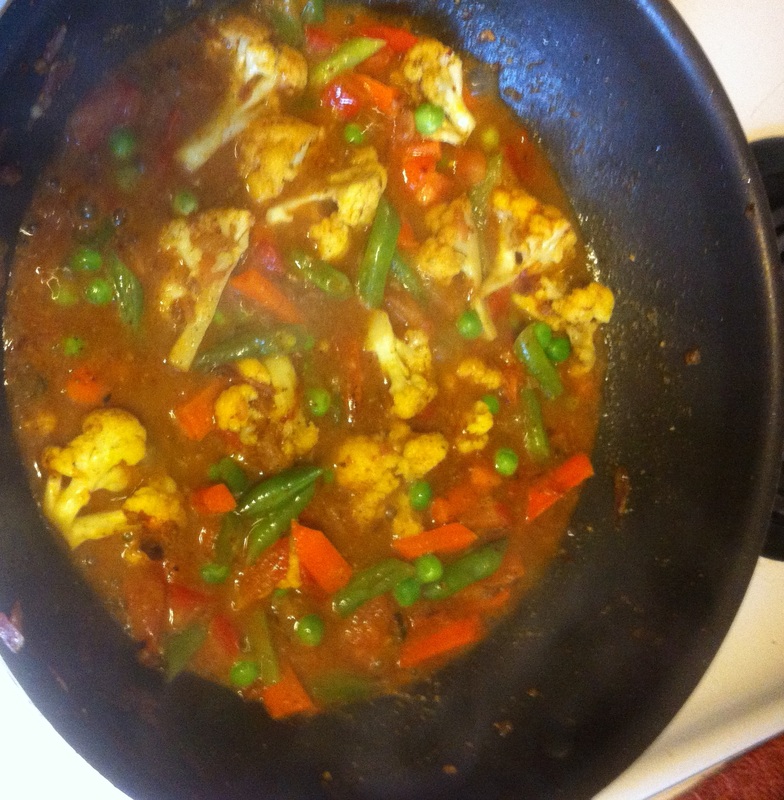 Serve it with steamed rice or hot rotis (Indian flat bread). 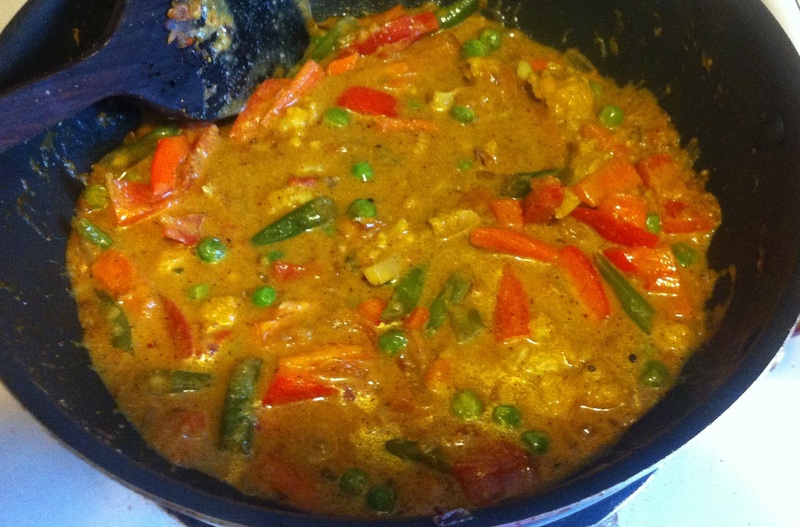 This is spicy, tangy and flavorful curry can be made with assorted vegetables of your choice. 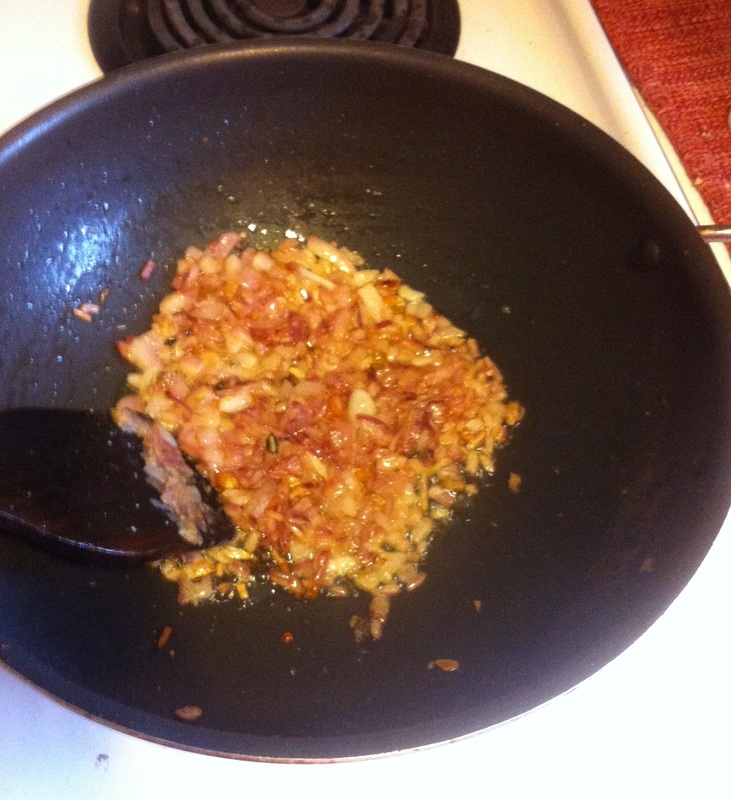 Adjust the seasoning, add garam masala and garnish with coriander leaves.